Purina and Walmart have teamed up to bring you the Purina Mystery Mansion Instant Win game! 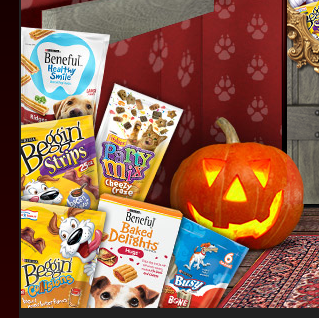 25,000 lucky winners will receive FREE Purina Pet products including brands like Beneful, Beggin’ Strips, and Meow Mix! 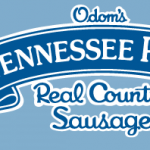 Click on the links or images above to enter to win! 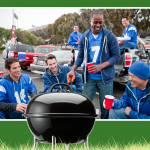 Kroger Tailgating Instant Win Game! 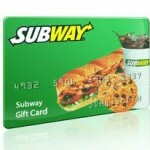 Subway $5 Gift Card Instant Win Game! FREE Mrs. 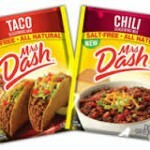 Dash Taco or Chili Seasoning! 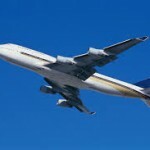 Win 100,000 FREE Airline miles! 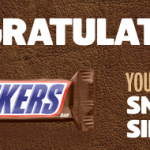 Snickers Super Bowl Satisfaction Instant Win Game!